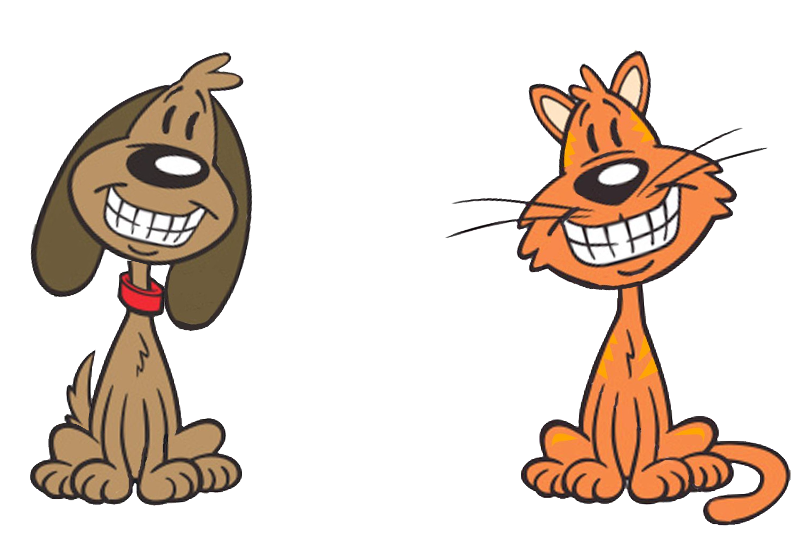 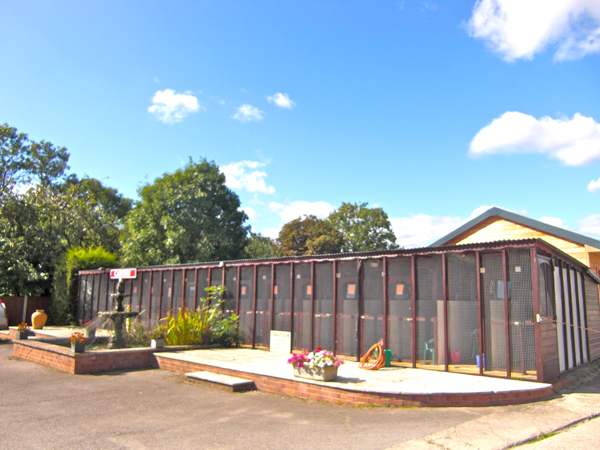 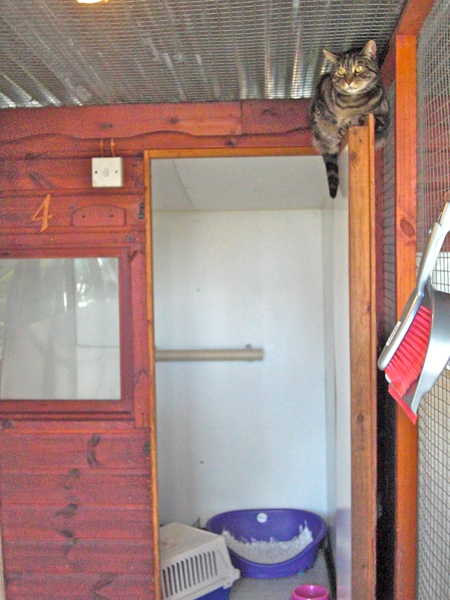 We have a purpose built luxury cattery that provides your cat with their own space to relax, unwind or exercise as they wish. 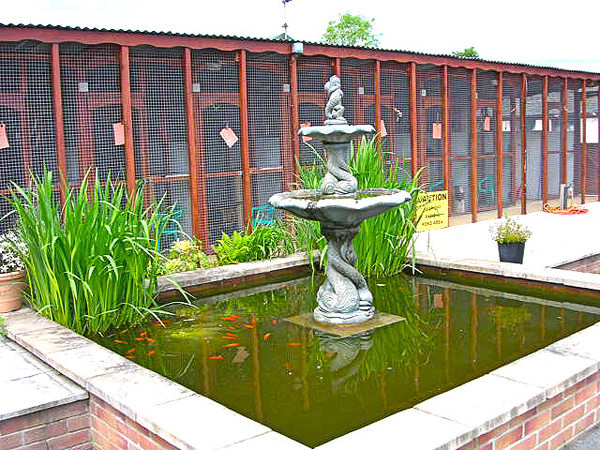 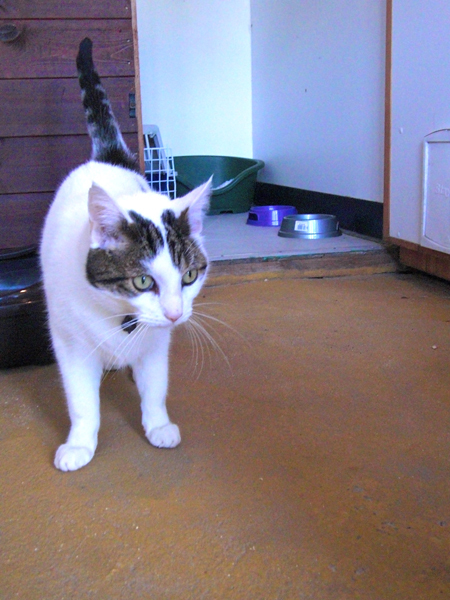 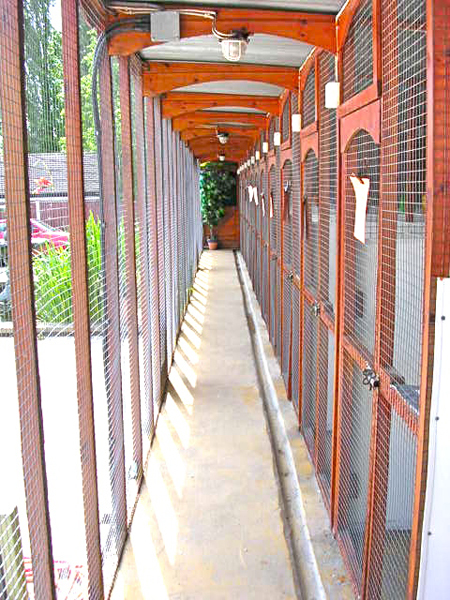 All cats are provided with individual heated chalets and adjoining exercise runs overlooking a pond and fountain. 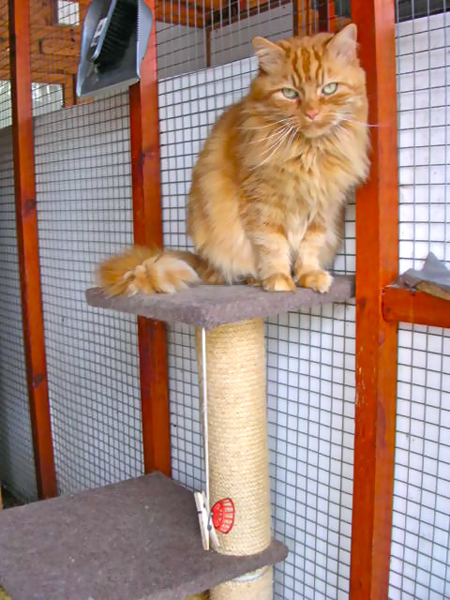 In addition, we provide each cat chalet with its own scratching post and comfortable bedding.